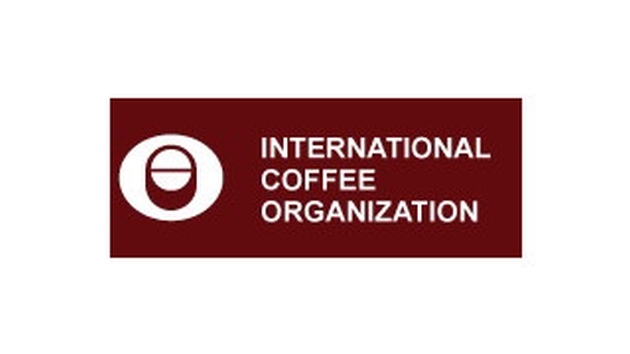 World coffee exports fell 10.15 percent in February 2015 to 8,603,135 bags compared with 9,575,513 bags during the same month in 2014, according to ICO’s monthly data. Exports of Colombian Milds and Other Milds were up 3 percent and 0.7 percent respectively, while Brazilian Naturals and Robustas recorded a 14.2 percent and 17.4 percent decline on year. Shipments from Brazil and Vietnam were down 8.37 percent and 25.24 percent. World coffee exports during the first five months of coffee year 2014/15 (October-February) were 1,183,203 bags lower (-2,65%) to 43,449,692 bags. Shipments of Colombian Milds were up 4.89 percent, while Other Milds and Brazilian Naturals declined 9.35 percent and 4,55% respectively. Exports of Robusta were flat on year. In the 12 months ending February 2015, world coffee exports were slightly down (-0.22%) to 112,721,219 bags. Other Milds recorded an 11 percent decline, while export volumes of Colombian Milds (+7.4 %), Brazilian Naturals (+2.2 %) and Robustas (+2.07 %) were all up on year.